The island of Guernsey is situated in the English Channel, between England and France. This location means the island is steeped in centuries of history and cultural events, making it the ideal destination for those holidaymakers looking to sink their teeth into a bit of heritage, culture and history. 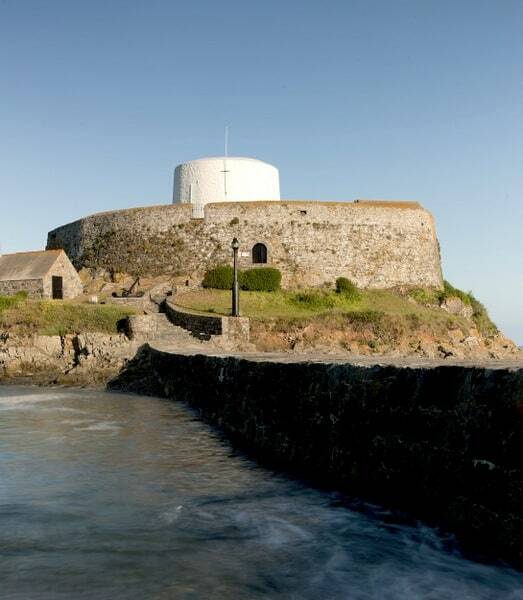 There is no better place to start than the castle, which had stood guard over the island’s capital, St. Peter Port, for nearly eight centuries. Within the castle walls are five museums, four period gardens, a refectory, and the souvenir shop. With guided tours on most days, there really is so much to explore from a maritime museum detailing Guernsey’s naval experiences from Roman times all the way through to the present day; to an RAF museum about Guernsey’s very own squadron; as well as a light infantry museum and a militia museum. Known locally as the “Cup and Saucer” because of its distinct shape, Fort Grey stands on Rocquaine Bay and plays host to the Shipwreck Museum, whilst facilitating spectacular views of the bay and Hanois Lighthouse on the horizon. Filled with a myriad of shipwreck items and displays, the museum tell stories of shipwrecks dating back hundreds of years all the way up to the most recent wreck in 2003. The largest construction in the whole of the Channel Islands, the hospital was carved out of solid rock by slaves during the island’s occupation by German forces in World War II. The eerie tunnels and insight into what it was like to live in those times makes this attraction well worth the visit. The museum is located in the beautiful Candie Gardens, which are worth a visit in their own right. The museum tells of “The Story of Guernsey” and details the evolution and lifetime of both the island and its people. The insight provides a unique perspective into how certain events changed the way of life on the island as well as how it continues to strive forward in the modern era. 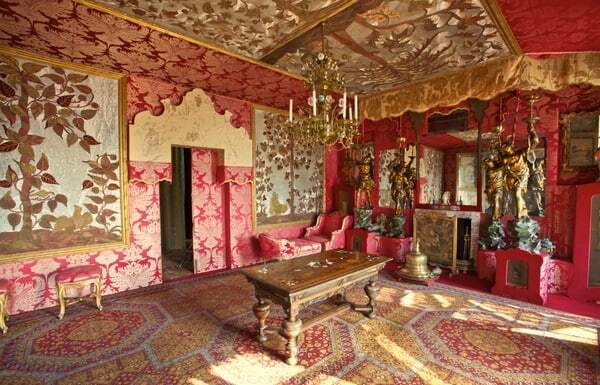 Otherwise known as Hauteville House, the eccentric and ornate dwelling was the home of the renowned French author Victor Hugo during his exile in Guernsey. The house has been transformed into a museum and preserved as it would have been whilst Hugo lived here. The museum tells his story during his 15 years of exile on the island and gives an insight into his creative mind. Hugo wrote some of his most famous works while living here including Les Misérables and Toilers of the Sea, which is dedicated to the island of Guernsey. If you are a fan of literature then you must visit this attraction or forever hold your peace. I hope these suggestions have been of help to you and have maybe persuaded you to visit the beautiful island of Guernsey and discover its rich heritage; there truly is something for everybody to learn and I know I had a great cultural holiday during my time on the island. 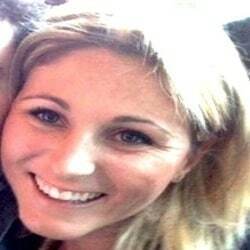 Emma Williams is an avid traveller and loves visiting quirky places. She works to travel and loves to spend as much time discovering new places as possible. Check out her blog at Travelbagel.com.